I picked up this belt (the double pronged version) last month and I feel like it put 30 lbs on my dead lift since then. The thing is so thick and tight that I don't worry about my lower back rounding. 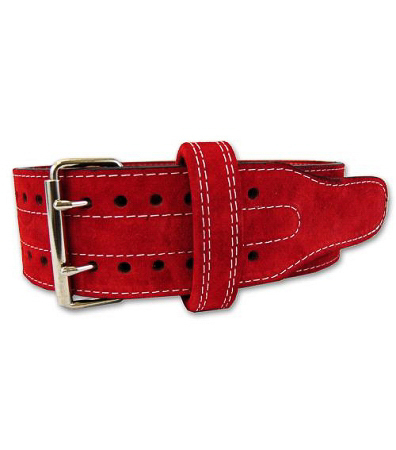 If you don't have a belt or are looking to replace your old one then this is the one to get. Great belt. Im a 700lb+ squatter and this belt keeps me nice and tight. Solid and very well constructed, this thing is going to outlast me. As always great customer service from Mike at LiftingLarge! Love this belt! It is a great product, very well constructed. 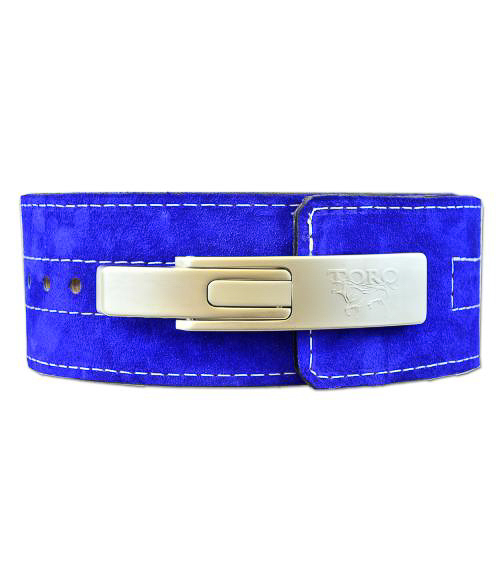 I did quite a bit of research before buying a belt, and found this to be the best combination of price and high quality. The belt helps keep me tight and gives me an extra bit of confidence to squat heavy. No regrets in buying this belt.